The mountains, gardens and beaches display a scene truly unique to Santa Brigida. This welcoming city allures visitors with its golfing and restaurants. San Telmo Park and Palmitos Park are just a couple of the must-sees in the area. A vacation rental can help make your stay complete—many rentals come with a full kitchen and laundry facilities. 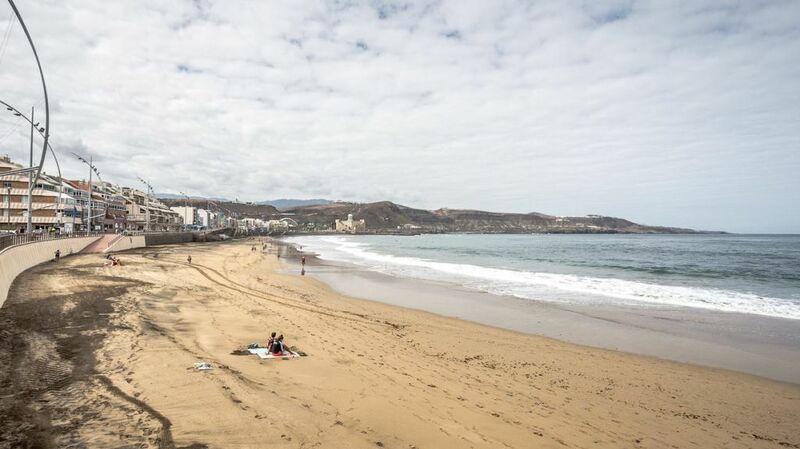 Fly into Las Palmas (LPA-Gran Canaria), the closest airport, located 9.3 mi (15 km) from the city center. Where to stay around Santa Brígida? Our 2019 accommodation listings offer a large selection of 1,664 holiday lettings near Santa Brígida. From 342 Houses to 995 Condos/Apartments, find the best place to stay with your family and friends to discover Santa Brígida area. What is the best area to stay when travelling to Santa Brígida? Can I rent Houses in Santa Brígida? Can I find a holiday accommodation with pool in Santa Brígida? Yes, you can select your preferred holiday accommodation with pool among our 280 holiday homes with pool available in Santa Brígida. Please use our search bar to access the selection of holiday rentals available.